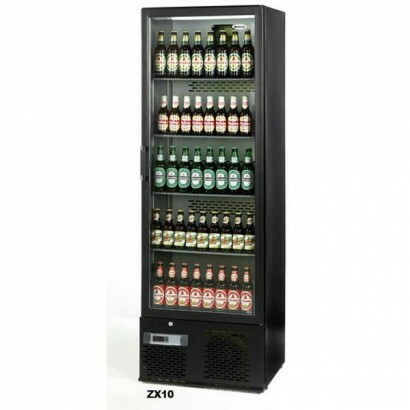 The popular Infrico single door bottle cooler is available in two door frame finishes, black or anod.. 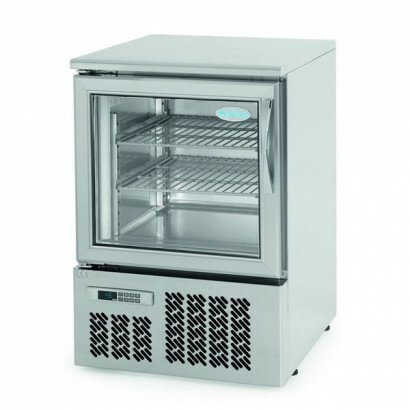 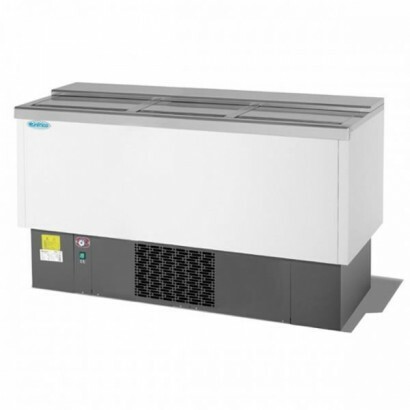 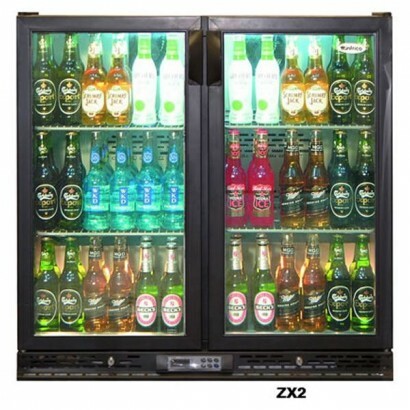 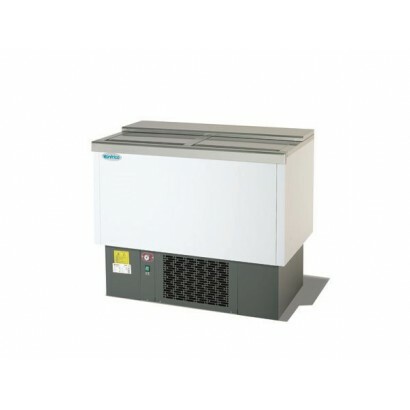 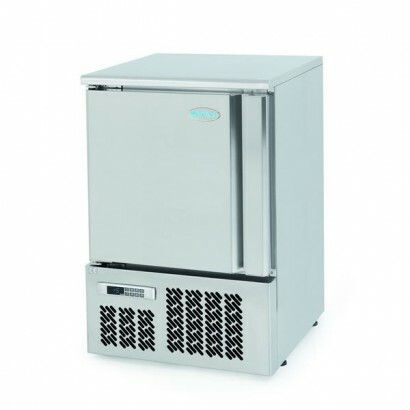 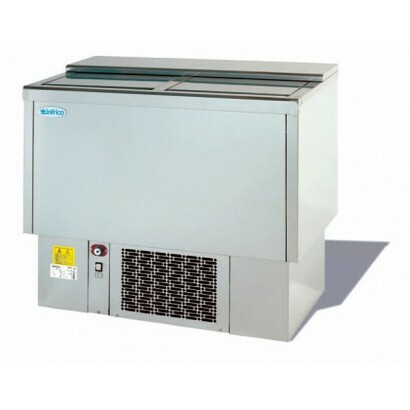 The Infrico ZX2 bottle cooler is a double door back bar bottle cooler available with hinged or slidi.. 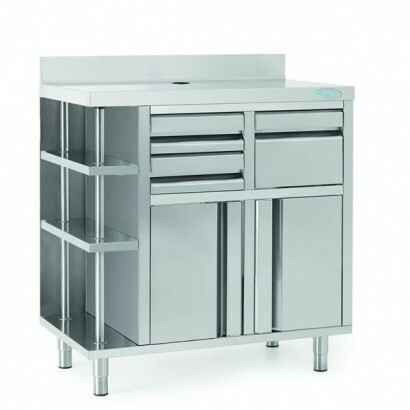 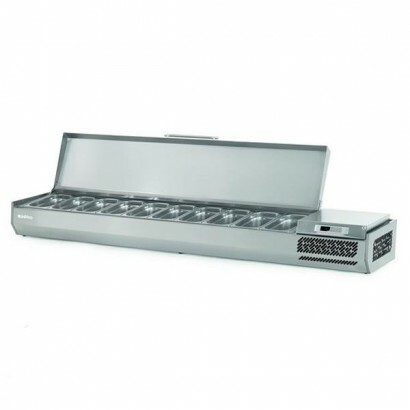 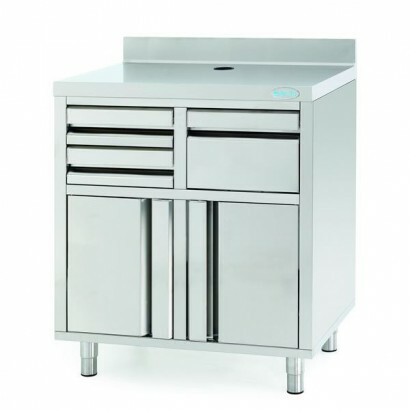 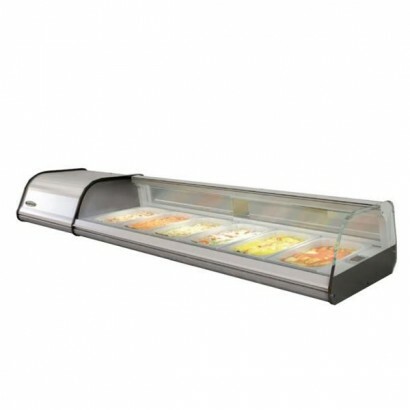 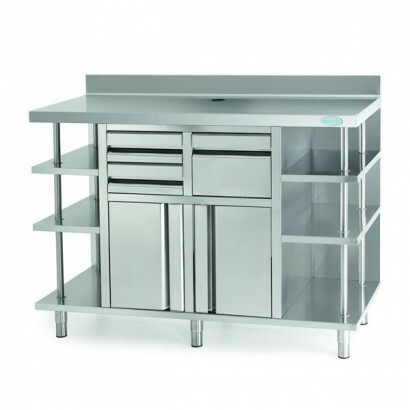 The Infrico counter top chilled display is ideal for the display of hors d’oeuvres or tapas items re.. 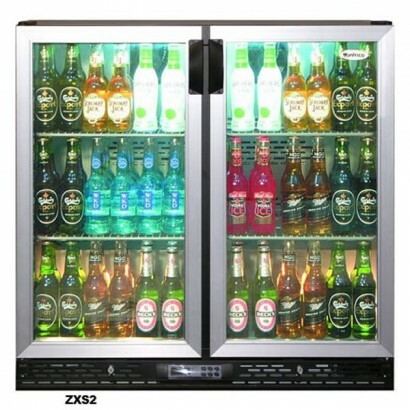 The ZXS2 bottle cooler from Infrico is a double door back bar bottle cooler with stylish anodized al.. 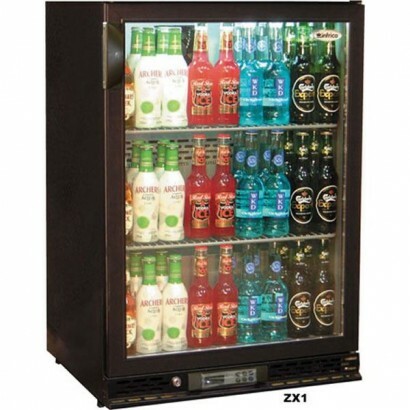 The Infrico upright bottle cooler is a full height back bar drinks display available in a charcoal o..